Nirvana punches through to 2013 with a monster track from their long time friend, Will Monotone. 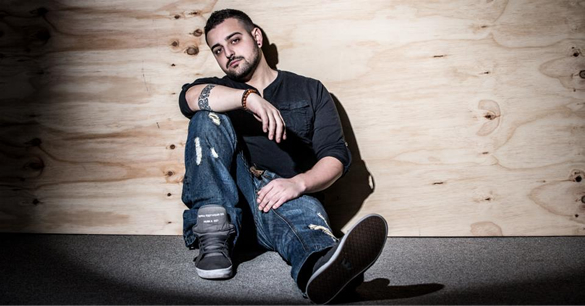 This release follows a long line of chart topping releases and a phenomenal year for Will. With ‘Rules Of The Game’ dropping at the top of the list for 2013, it is sure to set the bar high and lay down the rules for his upcoming releases. Will is a force to be reckoned with and keeps proving it to them over and over again. As if the original was not enough, Nirvana reached out to Deepshakerz and DJ Simi, both from Italy to compliment the package. The Deepshakerz teamed up with Ruben Zurita to give us a killer remix that is straight pumpin tech house at its best and DJ Simi delivers his stellar iconic sound to top off the project. All in all, Rules Of The Game is an amazing beginning for Nirvana Recordings in 2013 and will give their followers a taste of what’s to come this year! 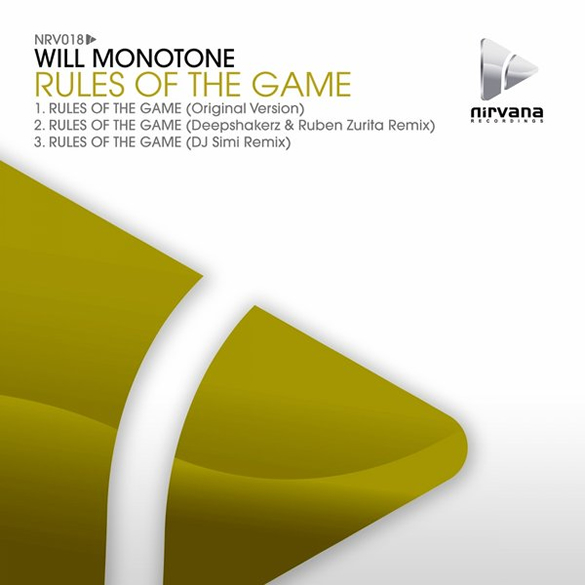 ‘Rules Of The Game’ is out now on Nirvana Recordings.